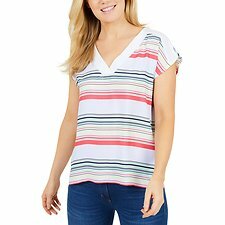 Womens clothing is made up of so many different core styles. 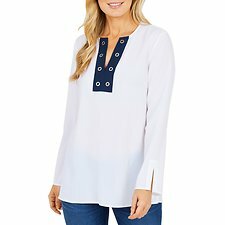 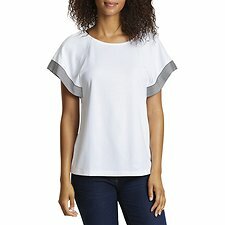 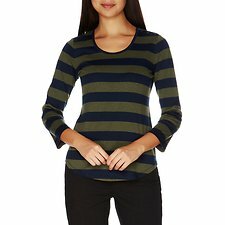 Tops for women can come in many unique designs, tailored to look good for different outfits. 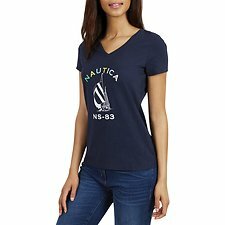 Discover Nautica’s collection of womens shirts, designed for endless versatility and fashionable style. 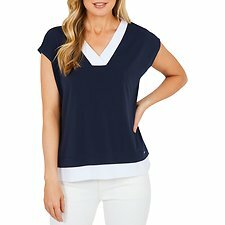 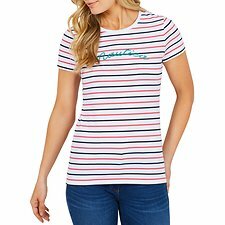 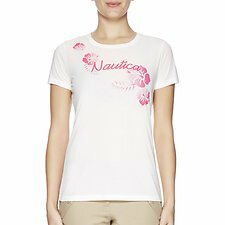 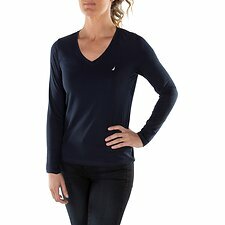 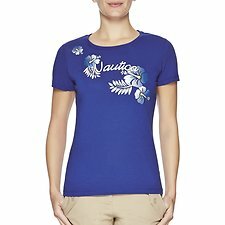 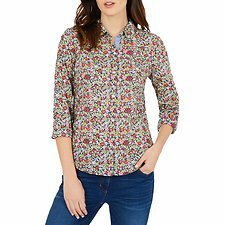 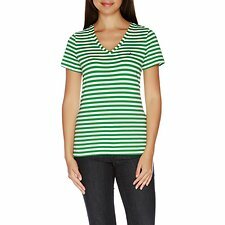 From t shirts to blouses for women, Nautica has the finest womens shirts. 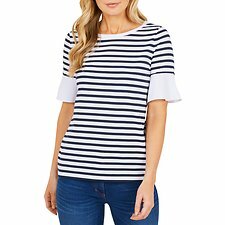 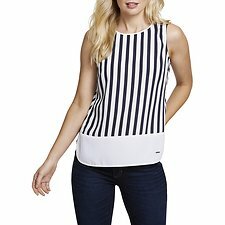 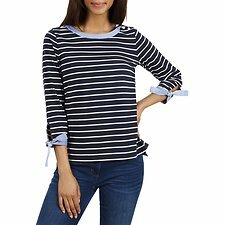 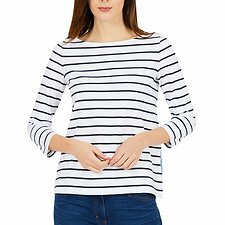 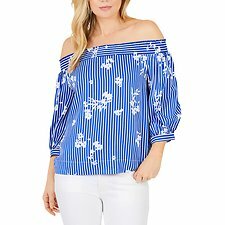 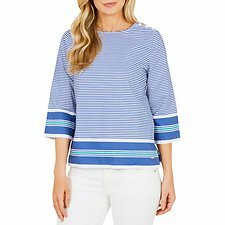 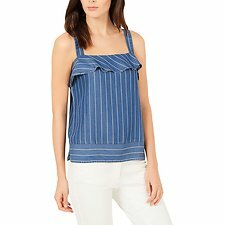 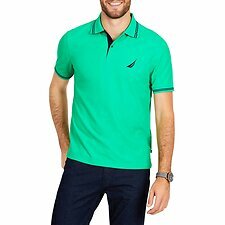 For a fresh summer look team a striped top with a skirt or for a business casual look with flair, pair a Nautica blouse with pants. 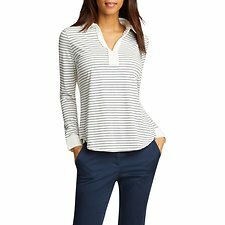 For the freshest womens shirts, discover stylish basics for every woman. 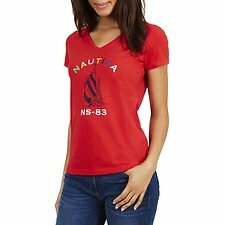 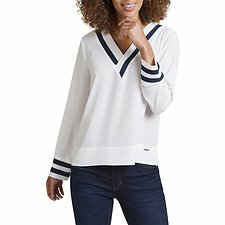 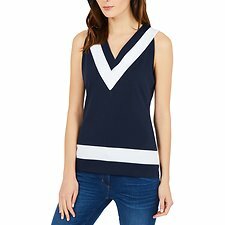 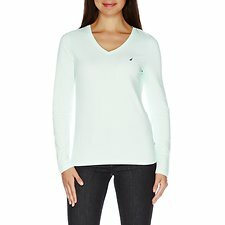 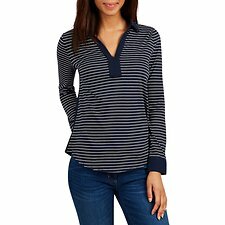 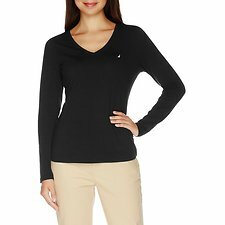 Shop Nautica’s collection of womens fashion online today!